Welcome to the outdoorsman/women perfect ideal vacation destination known as Big Sandy in Tennessee. The main attraction in this area is the spellbinding Kentucky Lake. Big Sandy is located on dozens of miles of the Kentucky Lake shoreline. Kentucky Lake is known for its large variety of freshwater fishing. Indigenous fish types to the lake include Crappie, as well as largemouth and smallmouth bass. It is truly a privilege to get to fish such an amazing lake on vacation! This community and the surrounding areas are also home to a large variety of specialty antique shops. If you or a member of your group likes to go antiquing this is an ideal vacation location! Would you like to get your adrenaline pumping while on vacation? Head to Kentucky Lake and check out Kentucky Drag Boat Association and watch a few high-speed boats drag races. This area is also flush with plenty of fun family-friendly activities. Head into town for a day of go-kart racing, then finish off your evening with a round or two of miniature golf. 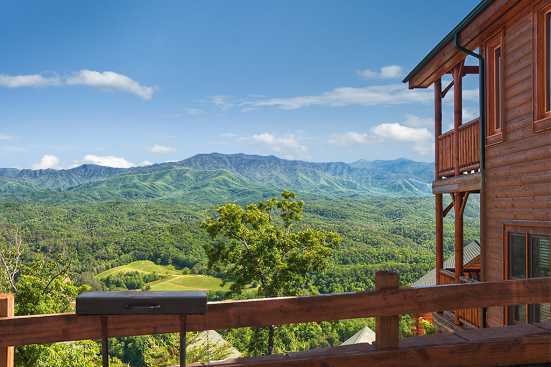 Smokymountainsbyowners.com is the best and most efficient way to find, plan, and book your Big Sandy, Tennessee vacation. From the amazing freshwater fishing on Kentucky Lake to the plethora of antique stores and variety of family-friendly fun available, Big Sandy is sure to be a destination vacation that the whole family will love! SMBYO.com aims to take the hassle and stress out of planning and booking your vacation rental property. Book now, and experience some of the best freshwater fishing in the country!